When Keeping Up With the Kardashians started out, all of the family members took part in the show. 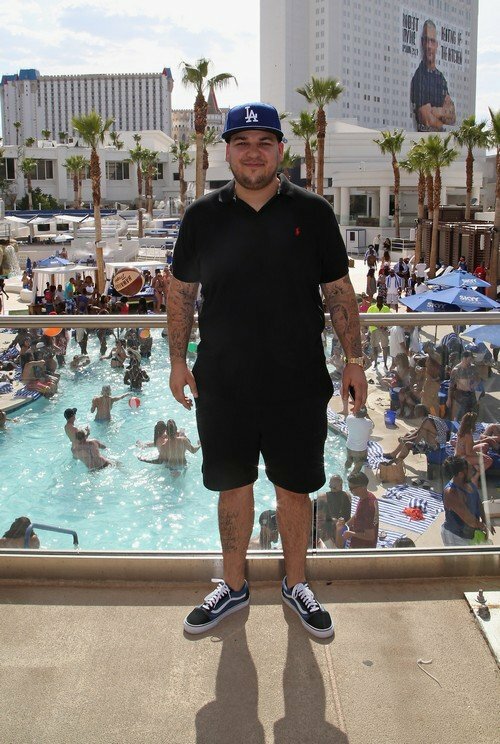 In recent years, Rob Kardashian, the only male sibling in the family, has taken a step back from the spotlight and this includes the show. He did have that short-lived spin-off show with Blac Chyna, but other than that, he has stayed out of the main story lines when it comes to reality TV. There are glimpses of him in the trailer for the current season, but Rob’s mom Kris Jenner says that the fans should expect to see a lot more Rob next season on Keeping Up With the Kardashians. 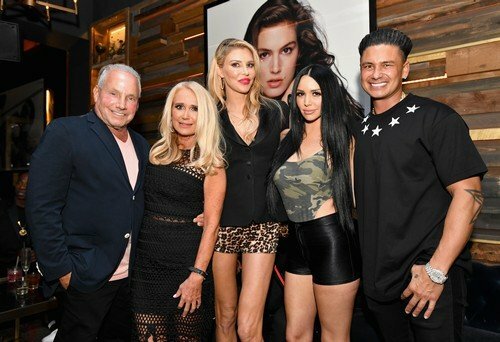 Vanderpump Rules fans and cast members, along with all of West Hollywood and several other reality stars, celebrated last night as Tom Tom opens officially! 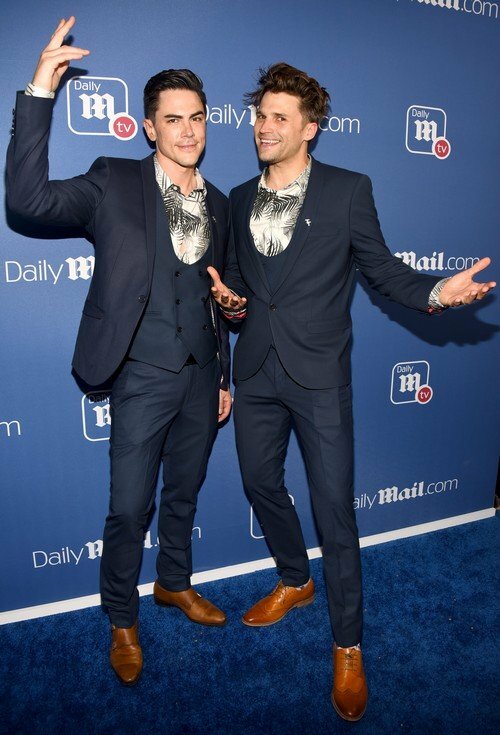 Tom Sandoval and Tom Schwartz, along with Lisa Vanderpump, welcomed guests to their new bar as they hosted a summer party for Daily Mail. Among the reality stars who turned up to check out the new venture: the Vanderpump Rules cast, Dorinda Medley, Teddi Mellencamp Arroyave, Reza Farahan, Blac Chyna and so many more! Even Ladies of London star Sophie Stanbury came over to check things out! (Sidenote: we really, really miss that show!) See the photos from Tom Tom down below in the gallery! 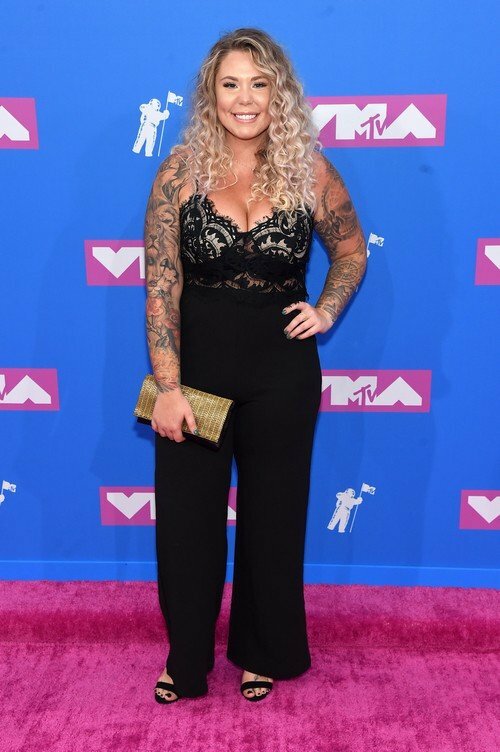 Who had the best look of the night?